Saud Ghouth .... Alkhabeer Capital eyeing 9 per cent annual returns. Alkhabeer Capital, a Saudi-based asset manager specialised in alternative investments, has launched the initial public offering (IPO) of its shari’ah-compliant Alkhabeer REIT (real estate investment trust) fund, of SR1 billion ($266.4 million). The IPO size of SR237 million ($63.1 million) equates to 24 per cent of total fund assets, said a statement from Headquartered in Jeddah, and with a branch the company. Subscription in Alkhabeer REIT units is scheduled to continue until November 29, it stated. The Saudi firm invited prospective subscribers to apply through the following institutions: Aljazira Capital, National Commercial Bank, Riyad Bank, Al Rajhi Bank, Arab National Bank and Saudi Fransi Bank. 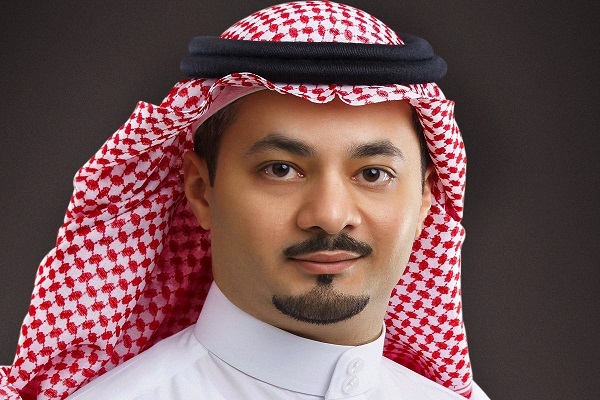 Alkhabeer Capital CEO Ahmed Saud Ghouth said: "The target returns of over 9 per cent every year, distributed quarterly, are among the highest in comparison with other real estate investment traded funds listed on the Saudi Stock Exchange (Tadawul)." Alkhabeer REIT is a closed-ended Shari’ah compliant real estate investment traded fund, Alkhabeer REIT. It invests in seven income-generating real estate assets at prime locations in Riyadh, Jeddah and Tabuk, it added. Alkhabeer Capital is a specialist in providing innovative world class investment products and solutions to institutions, family groups and qualified high net worth investors. Its shari‘ah compliant business activities are distinguished by executional vigour and a profound understanding of clients’ needs and risk profiles, said the statemment.